While it may seem like a modern trend, geometric design has been around as long as there has been art. 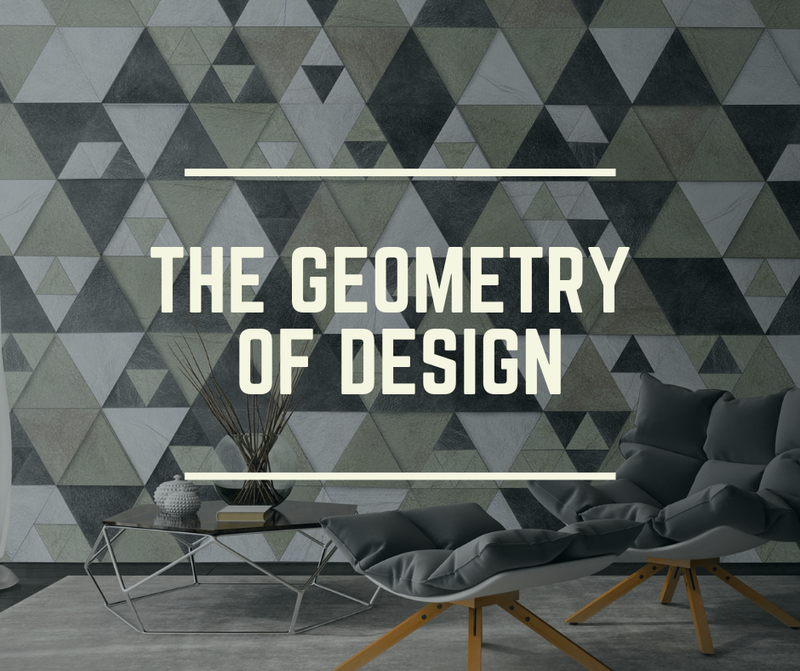 Like most design trends, geometric patterns have taken on different styles through the years, but the fundamentals remain the same. Here are some simple yet classic ways to integrate geometric patterns into any design. Using patterns is a simple way to immediately add interest and a theme into your design. Patterns can be as subtle as a plank floor or as decorative as a vibrant wallpaper. The repetition of single elements of design is a way to naturally create unity within the space. 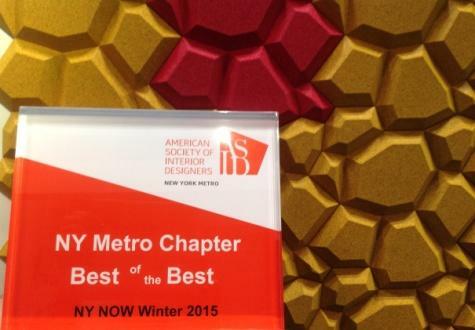 Pattern also increases visual excitement by simulating depth even on a flat surface. Patterns are found everywhere in nature, so bringing them into an office, home, or commercial environment can create a sense of harmony and order. Texture can be used to create designs even in a monochromatic form. Adding texture to walls and floors will not only create interest- it can also help with way-finding and acoustics. Using the right texture on floors can increase safety by eliminating slick surfaces to create a safer walkway. 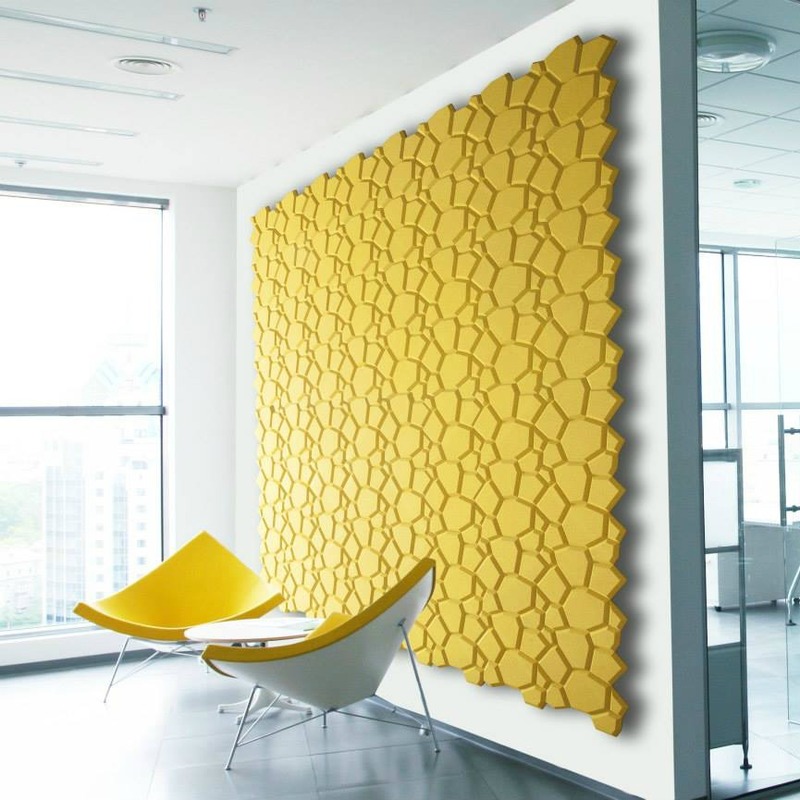 Dimensional wall tiles in large open environments can also reduce or absorb excess noise. Walls can easily be overlooked as one of the simplest ways to create focus and impact in a room or building. Plain, white walls are uninspiring but it doesn’t have to be so! Just a bit of paint can update your space for very little cost and effort. Take it to another level by using interesting wallcoverings. 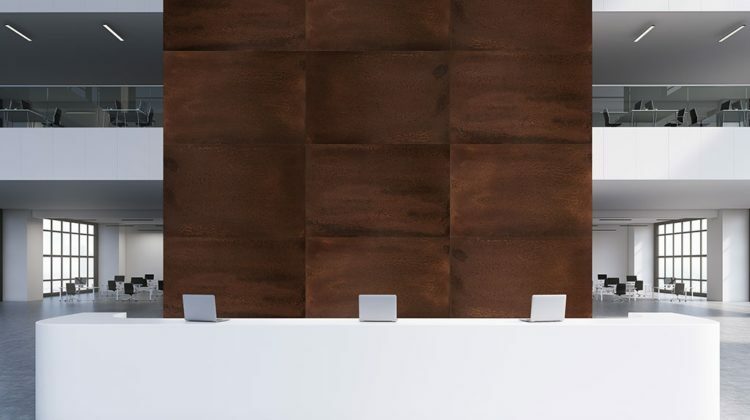 Introduce both texture and pattern with dimensional wall tiles. The color combinations are endless, the applications are quick and easy. 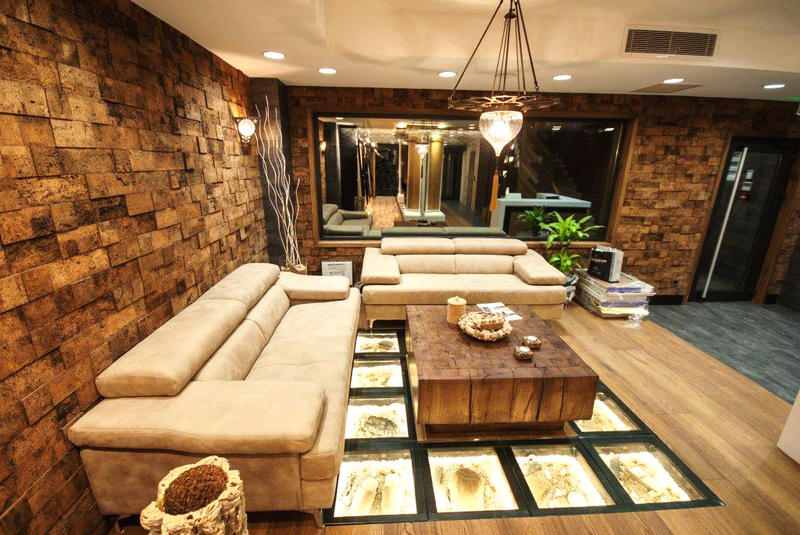 You will love seeing how your space will be transformed. Take a minute to evaluate your workspace and think about what a little pattern can do!